On March 12th, 2019, Italy passed a law to make vaccinations mandatory to go to school. If your children are not vaccinated by the time they are six, the parents will be fined. 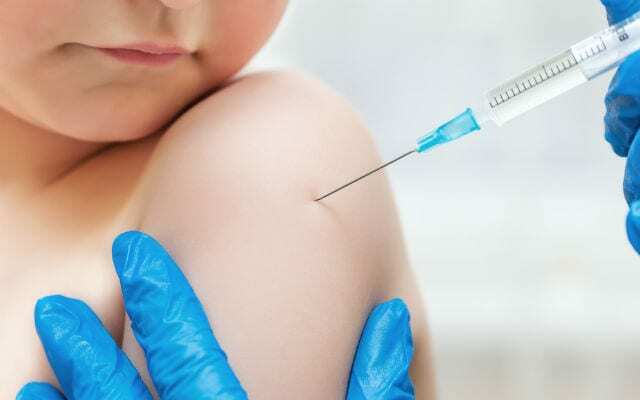 Children are not allowed to go to nursery schools if they are not vaccinated, but the parents of lower and middle school will be fined up to 500 euros. This week at least 300 children were turned away from kindergarten in the city of Bologna. Before this law was in place parents could simply state that their kids had been vaccinated even if they had not, because the school, by law, did not need proof of the vaccinations. Now we decided to interview some people on how they felt about the vaccinations becoming mandatory in Italy.